Despite being let go by the Chicago Bears after the 2014 season, cornerback Charles Tillman still feels a strong affinity for the organization and plans to sign a one-day contract with the team so that he can retire as a Bear. 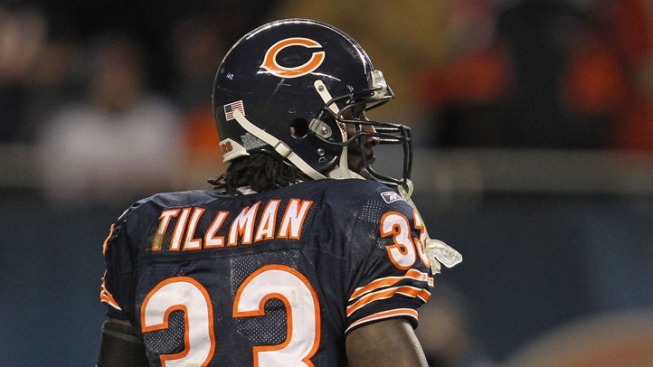 Tillman, who spent the first 12 years of his NFL career with the Bears, finished up as a member of the Carolina Panthers, but after announcing his decision to retire on Monday, the cornerback decided to make his retirement official as a member of the Bears. That doesn’t mean he’s going to have a big ceremony to mark the occasion. Tillman was a member of the 2007 Bears squad that made it to Super Bowl XLI, losing to the Indianapolis Colts in Miami. He also was part of the team that made the 2011 NFC Championship game, losing to the Green Bay Packers in that contest.